The FormacsSERIES Total Organic Carbon (TOC) / Total Nitrogen analyzers offer the perfect solution when there is a need for rapid and reliable tests for carbon and/or nitrogen in samples coming from a variety of natural, domestic and industrial sources. 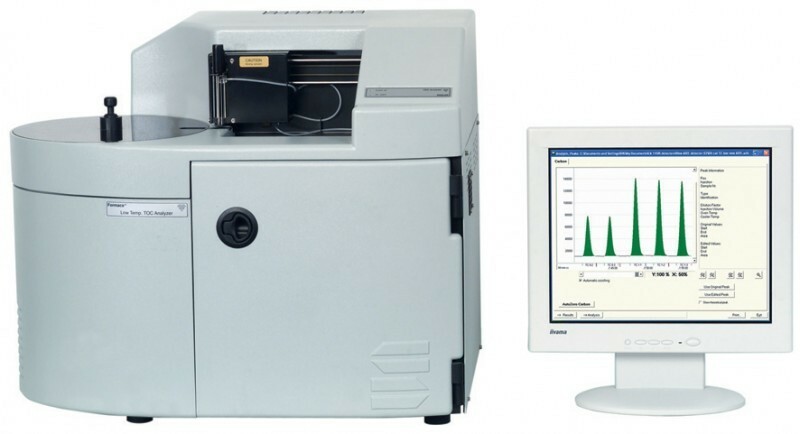 A choice of analyzers is available offering the High Temperature Combustion technique or the UV-promoted persulfate digestion methodology. 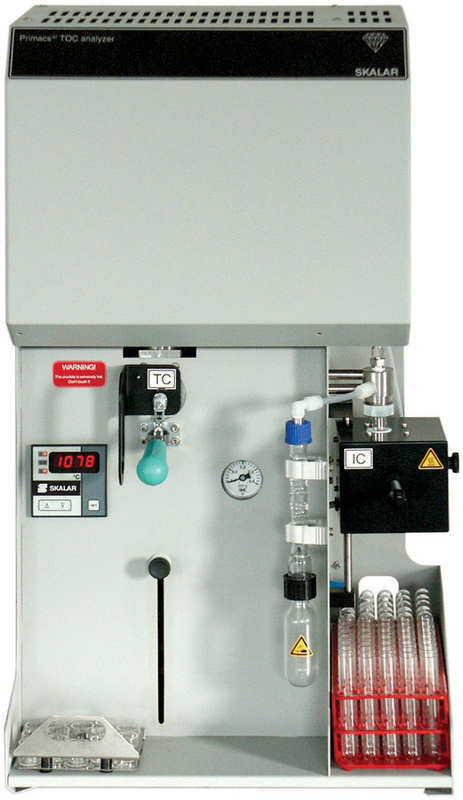 The FormacsHT Total Organic Carbon high temperature catalytic combustion system features a versatile modular design and excellent performance for the analysis of Total Carbon (TC), Total Inorganic Carbon (TIC), Total Organic Carbon (TOC), Dissolved Organic Carbon (DOC) and Non-Purgeable Organic Carbon (NPOC). This design was developed to conform to the latest customer requirements and allows the determination of TOC in clean waters such as pharmaceutical - and drinking waters but also performing equally well for the analysis of waste, surface, seawater and soil extracts. The Total Organic Carbon analyzer can be operated as a stand-alone analyzer where sample and standard solutions are introduced directly through a rotary septumless injection port for analysis of TC and TIC. For larger sample numbers an optional random access auto-sampler is available for complete automation of the TOC determination. 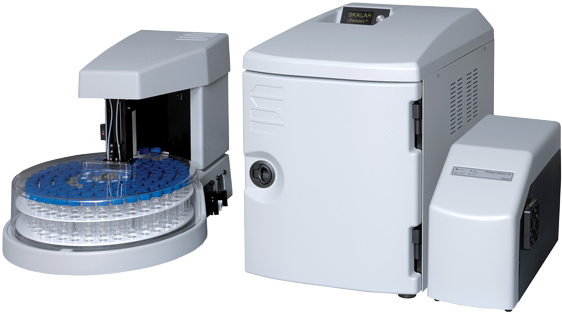 The auto-sampler is available with different carrousels for vials with different volumes. Sample pre-treatment for NPOC determination is fully controlled by the operation software and can be set in preferred mode by the operator. The instrument has the possibility with a dual needle set-up to acidify and purge the following sample while analyzing the current one, which saves valuable analysis time. 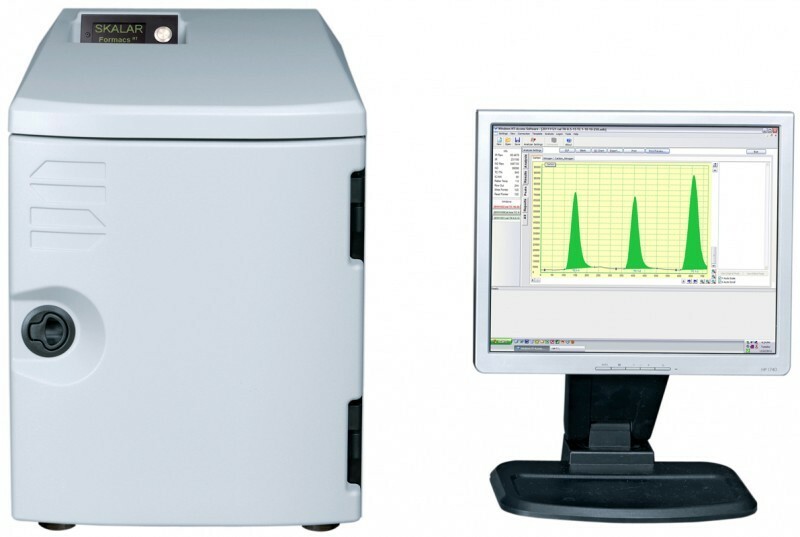 The FormacsHT-I TOC/TN analyzers provide fast, reliable analysis of Total Organic Carbon (TOC) and Total Nitrogen (TN) in liquid samples by direct sample injection in a high temperature catalytic combustion furnace. The units are especially designed for particulate laden samples (suspensions), but can handle the concentration of nitrogen and/or carbon fractions from various other sample matrices. 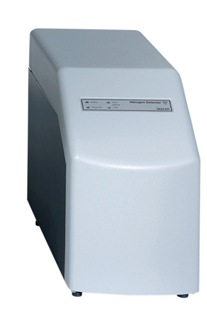 The FormacsTN Analyzer uses the ND25 Total Nitrogen detector for the analysis of Total Nitrogen (TN). Total Nitrogen can be measured in a range from low ppb levels to high ppm levels with high accuracy in a short analysis time using chemiluminescence detection (CLD). The sample is injected into the high temperature furnace where it is catalytically combusted at 850°C. Oxidative pyrolysis causes the chemically bound nitrogen to be converted to nitric oxide, which is measured by CLD The FormacsTN analyzer also provides a unique cost-effective and safer alternative for Total Kjeldahl Nitrogen (TKN) analysis, by an integrated NN-reactor for the analysis of NO3 + NO2 (NN). The TKN value is determined in two steps, i.e. the analysis of TN and the analysis of NN via chemical reduction, where NO3 and NO2 are reduced to nitric oxide (NO) and detected via CLD detection. The TKN value is obtained automatically by subtraction: TKN = TN - NN. This unique alternative method of TKN analysis results in a very fast analysis time (5 min. ), and eliminates the use of hazardous digestion acids. The FormacsHT Total Organic Carbon analyzer can also combine the automation of TOC, TN and TKN all in one system by extending the system with a Total Nitrogen detector (ND25). For detailed information about the measurement of TOC and TN/TKN please check the FormacsHT and FormacsTN description. 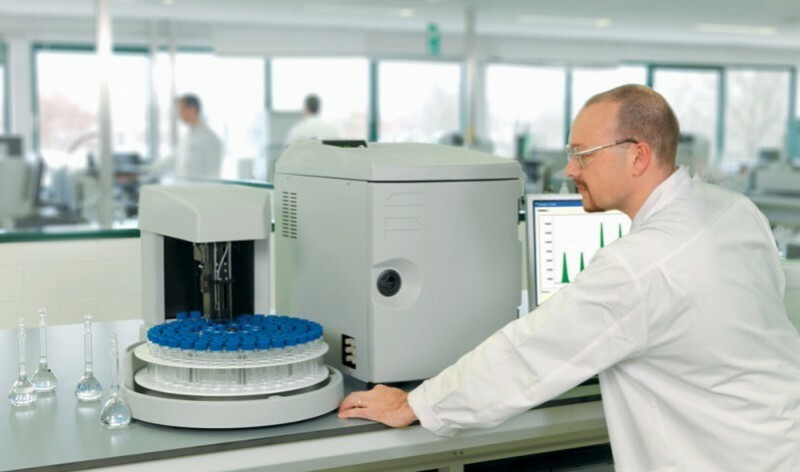 The FormacsSERIES Total Organic Carbon / Total Nitrogen analyzers have now been extended with the new PrimacsMCS add-on module for Total Organic Carbon (TOC) analysis for solid materials such as soil, sediments and sludges. The PrimacsMCS operates in combination with the FormacsSERIES Total Organic Carbon analyzer (liquid samples), offering an economical concept to environmental laboratories for Total Organic Carbon analysis on aqueous samples as well as solid materials. 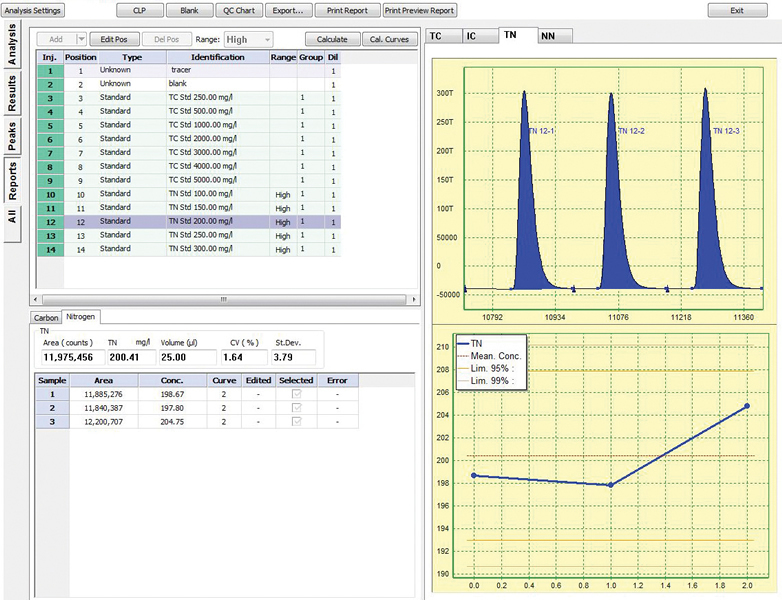 FormacsHT/TN TOC/TN analyzer is controlled by HTAccess™ V3. 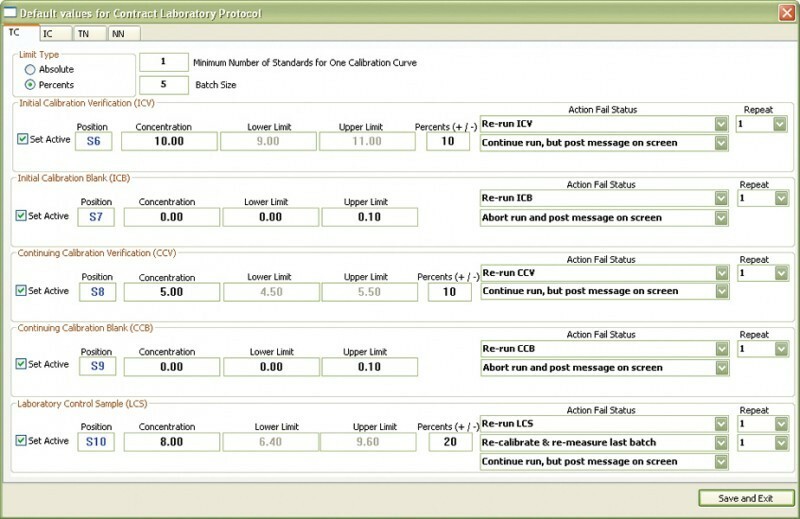 This intuitive and flexible software package is used for data acquisition and instrument control. It includes easy to use templates for routine analysis, multi point regression, automatic exclusion of results, recalculation, statistics etc. Extensive QC protocols are available such as CLP and 21 CFR part 11, which includes password protection and audit trails. Final results can be printed using a user-definable report format or exported to LIMS for further data handling. Contract Laboratory Protocol (CLP) compliant.